Making and keeping your clothing looking its best means knowing how to take care of different fabrics and even styles of clothing. 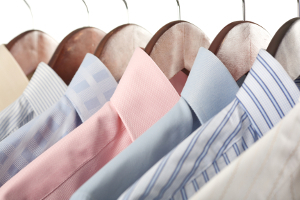 At Tumble In Dry Cleaners we are experts when it comes to niche specific services, such as Mahwah collared shirts laundry service. All shirts brought to us for this unique cleaning service have the collars pre-scrubbed, for one thing. We also make it a point to remove collar stays before cleaning and replace stays before bagging. It is this type of careful attention that sets our service apart from the competition. And it is what has made us the number one name in local cleaning services since first opening the business in 2011. So why so much attention to this type of dress shirt? 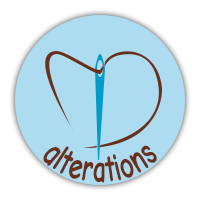 These shirts can begin to quickly look faded, stained, worn and otherwise need to be replaced if not properly cared for. Believe it or not, dress shirts can last for several years if cleaned and taken care of properly, which means letting the laundry service experts at Tumble In Dry Cleaners take care of it for you. It is a common misconception to think simply washing your collared shirts at home and drying them in the dryer is good enough. But this is what begins to make the shirt look worn, sets in stains and breaks down delicate fabrics. And of course one of the most common culprits of staining and ruining a shirt is when the inside of the collar is not cleaned properly. 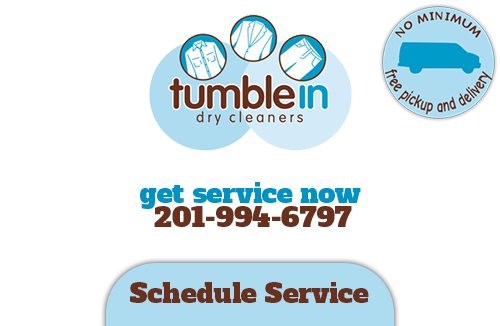 These are all details the crew here at Tumble In Dry Cleaners can take care of for you. 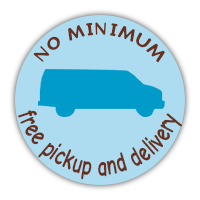 Our goal here is to offer you convenience as well, which is why we also provide pickup and delivery service so you can leave the cleaning to us. 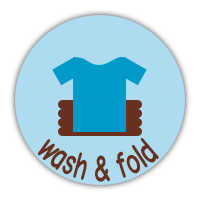 Find out more about what we can do for you by calling us or stopping by today so we can answer any questions you may have about the expert level Mahwah laundry services we can offer you. Your clothing is often what makes the first impression; it can help to set you up for success. So the last thing you want to do is live with stained or yellowed clothing or trust your home washing and drying techniques bring out the worst in your clothing, instead of the best. Now you know the name to trust for all of your professional cleaning needs. Tumble In Dry Cleaners is an owner operated business so you can rest assured that individual customer satisfaction is of the utmost importance to us. 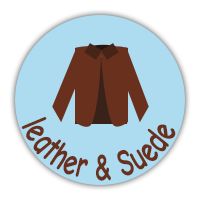 Since 2011 we have been the local name to call on for your collared shirts and other professional laundry service needs. 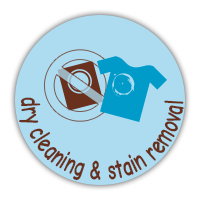 We just know you are going to love the service our Mahwah dry cleaners provide for you. If you are looking for a collared shirt laundry service in Mahwah, then please call 201-994-6797 or complete our online request form.